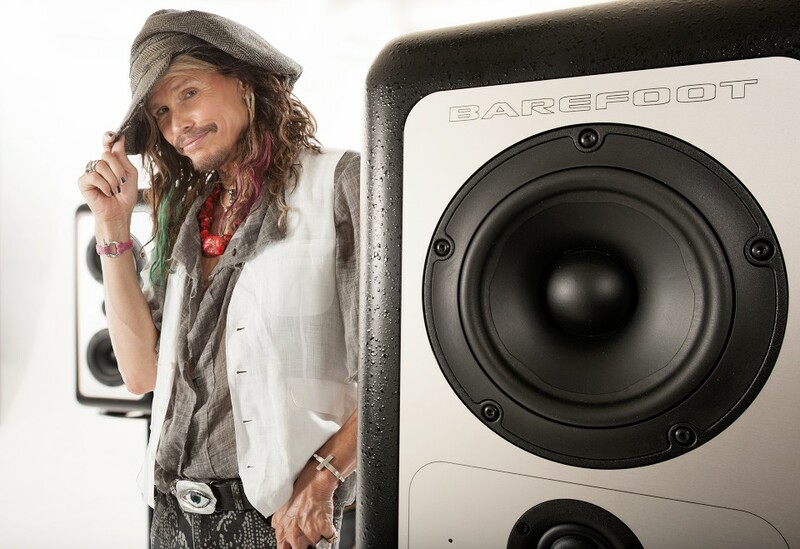 Aerosmith’s perennial rocker Steven Tyler has chosen Barefoot Sound’s MicroMain27 Gen 2 monitors for his home studio in Los Angeles. 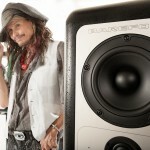 The new Gen2 version of the MM27s offers the distinctive Barefoot quality, but also with instantaneous speaker emulations, such as the industrywide popular NS10 sound. 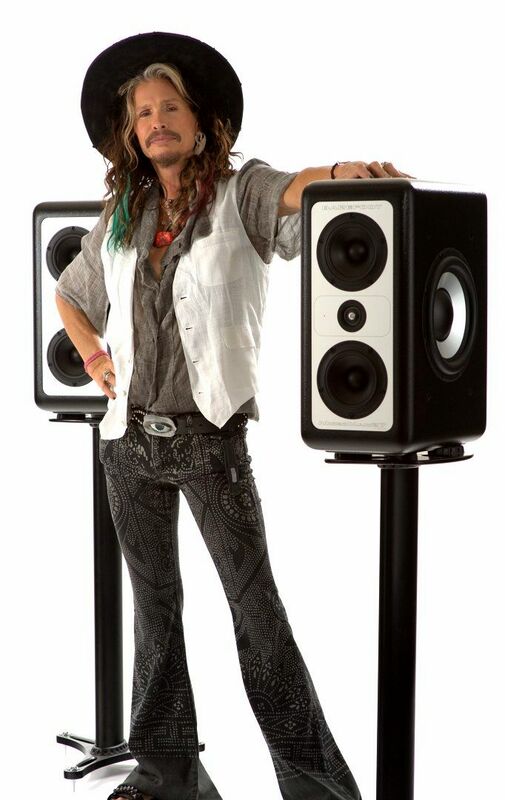 Barefoot speakers are a time machine,” remarked Tyler. 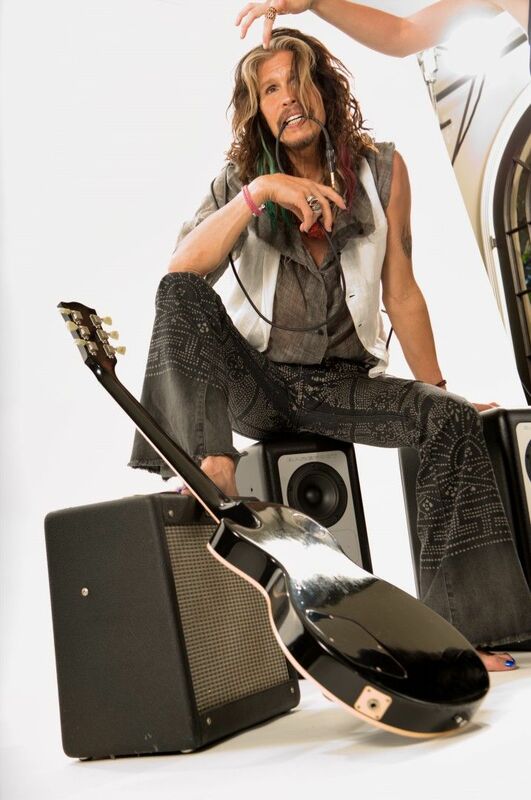 “They’ll take you where you want to go. 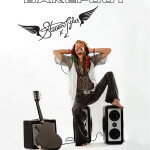 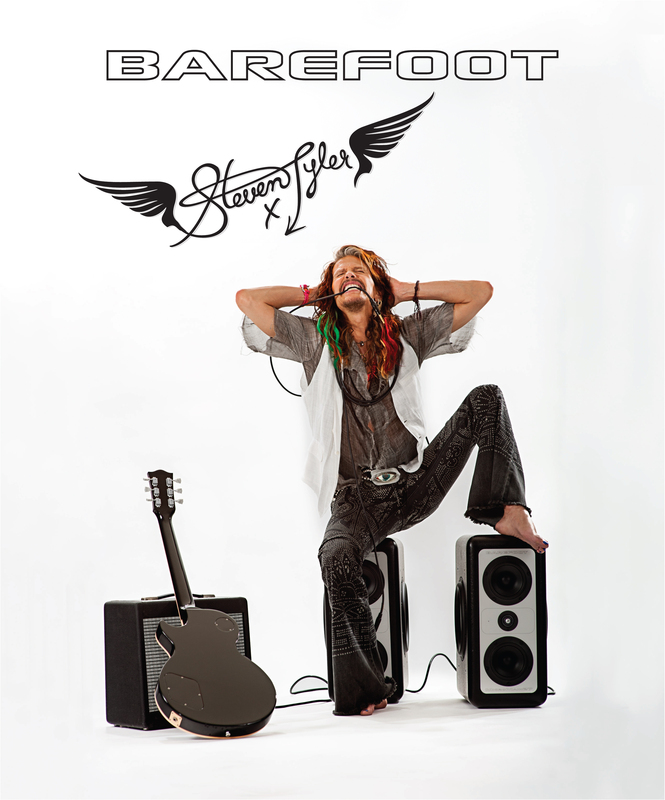 Steven is a veteran rocker that takes his recording work very seriously,” added Barefoot Sound CEO Tedi Sarafian. 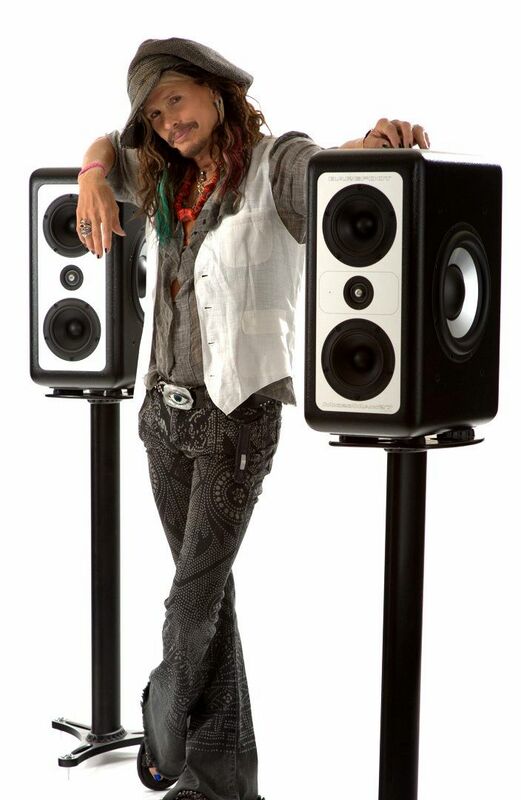 “After years of meticulous work in the studio, he knows what high fidelity is and his seal of approval means a lot to us at Barefoot.